There are total 20 MCQs on total 4 Pages, 5 MCQs on each page/Quiz. 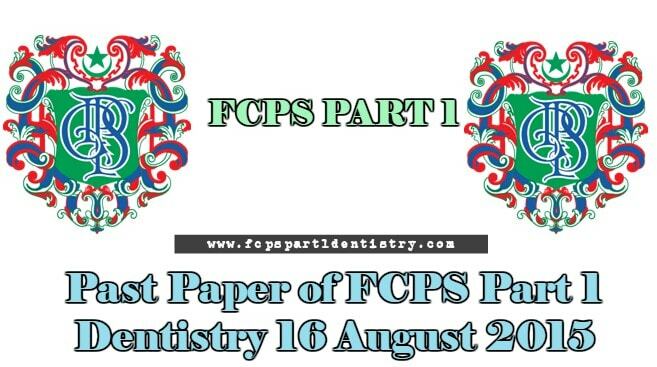 These MCQs are taken from the Paper of FCPS Part 1 Dentistry 16 August 2015 Exam taken by CPSP. Left atrium is supplied by? Which if the following is essential fatty acid? Disorientation of cell structure, size, and shape is called? What is the side effect of cycloserine? A patient was prescribed a drug by quack that result in liver necrosis. 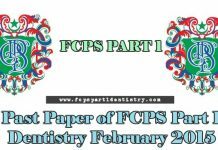 Which enzyme will raise in this condition?